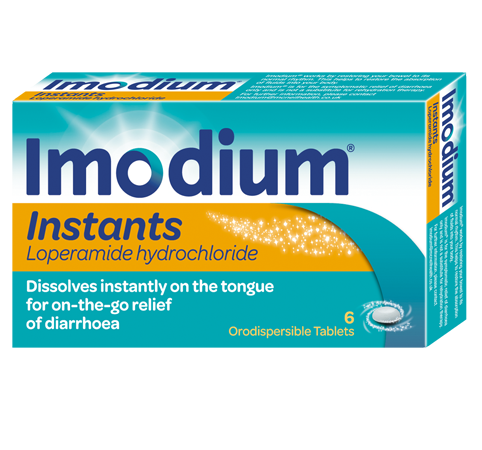 While there is IMODIUM® to treat diarrhoea, it’s better to prevent it altogether, if you can. There are several things you can do – in terms of your diet, lifestyle and wellbeing – to help avoid diarrhoea in the first place. Your triggers might be certain foods, drinks or eating habits, or they might be stress, anxiety or nervousness. Keep an eye on your diet (write a food diary if you’re still trying to identify trigger foods) and try to keep stress at bay by doing regular exercise and making time to relax. Exercise can be good for your digestion, so it’s good to know that there’s something simple you can do to help avoid diarrhoea. Exercise is a great stress buster too, which is good news if stress and tension are trigger symptoms for you. You’ll probably find the answer (and reassurance) in our FAQs. 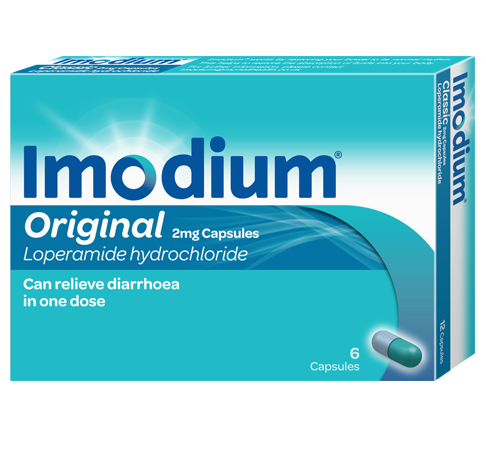 IMODIUM® Original capsules can stop diarrhoea in one dose. 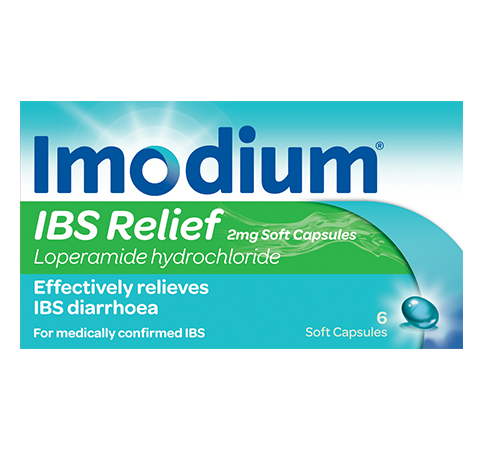 IMODIUM® IBS Relief helps take control of your medically diagnosed IBS diarrhoea. IMODIUM® Instants dissolve instantly on your tongue, so they’re great for when you’re on the go. 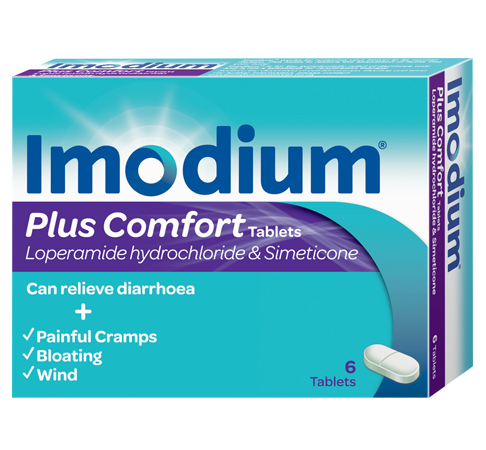 IMODIUM® Plus Comfort tablets not only helps stop diarrhoea, but also soothe painful cramps, bloating and wind. 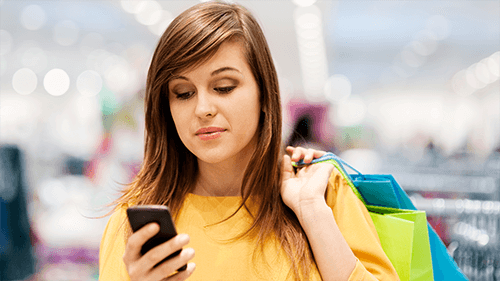 It’s easy to find IMODIUM® in supermarkets, chemists and many other shops. You don't need a prescription, so you can buy it over the counter as well as online. 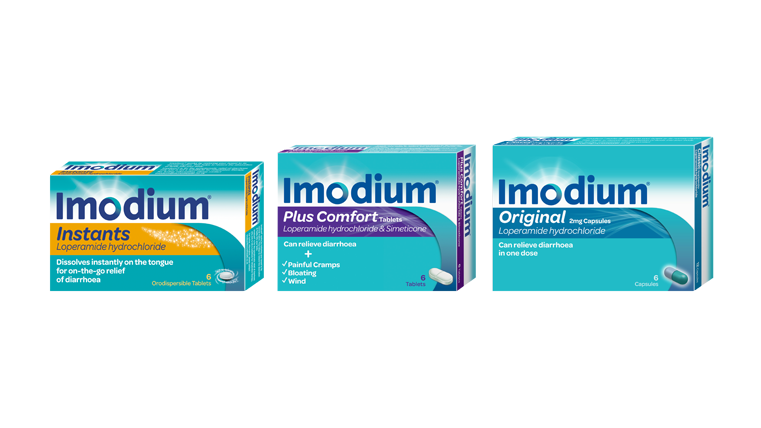 IMODIUM® Original capsules, IMODIUM® Classic capsules, IMODIUM® Instants, IMODIUM® Instant Melts and IMODIUM® IBS Relief Soft Capsules contain loperamide and IMODIUM® Plus Comfort Tablets and IMODIUM® Plus Caplets contain loperamide and simeticone to relieve diarrhoea. Always read the label. 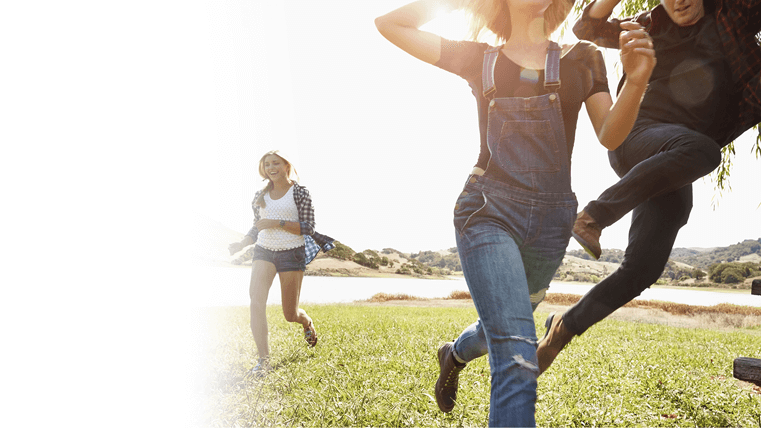 © Johnson & Johnson Limited, 2016. This website is published by Johnson & Johnson Limited which is solely responsible for its contents. It is intended for a UK audience.